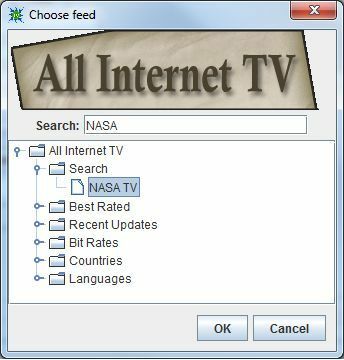 It's somewhat difficult to discern what all has been going on since you've been exchanging data on "effectively" beta testing... so, on the TV streaming side, what is the current state of this plug-in? It sounds like it is allowing internet TV streaming - which would be the holy grail that everyone is looking for, if it allows things like hulu. Yet very few people have been commenting in the thread, so I figure this must not be the case. A solution that allowed true internet TV streaming would surely have everyone shouting from the mountaintops. Can you give us an update of "it currently works to do A, B, and C, it does not work to do X, Y, and Z"? 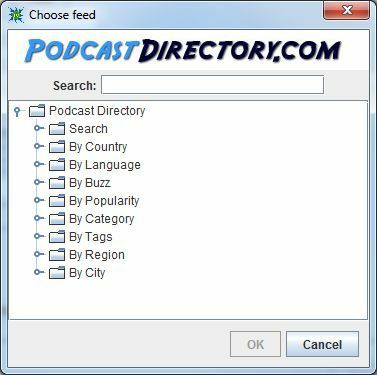 I started out just trying to get regular and internet radio stations on an extender and to be able to record radio shows. This is now achieved bar a few issues that affect some users but not others. 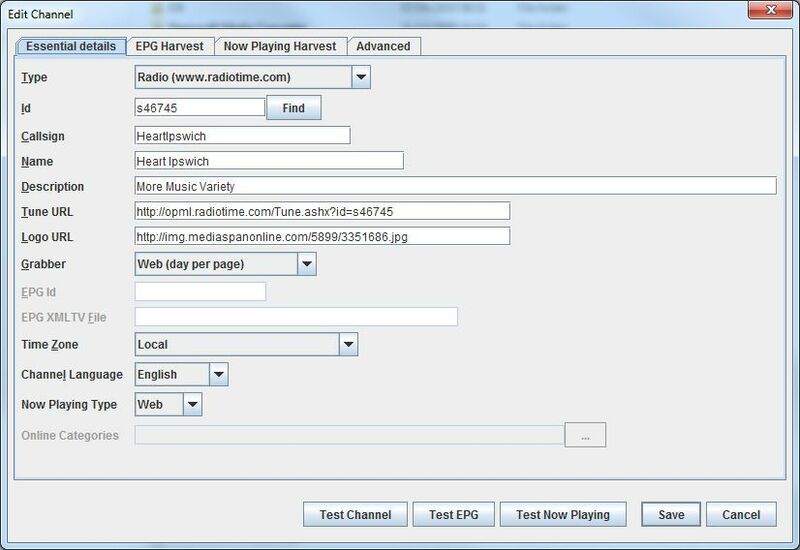 TV was a new thing at user request, and very easy to do for this plug-in, far easier than radio. By internet TV here I mean something which you can get via a URL which is a video stream and can play in a regular media player. 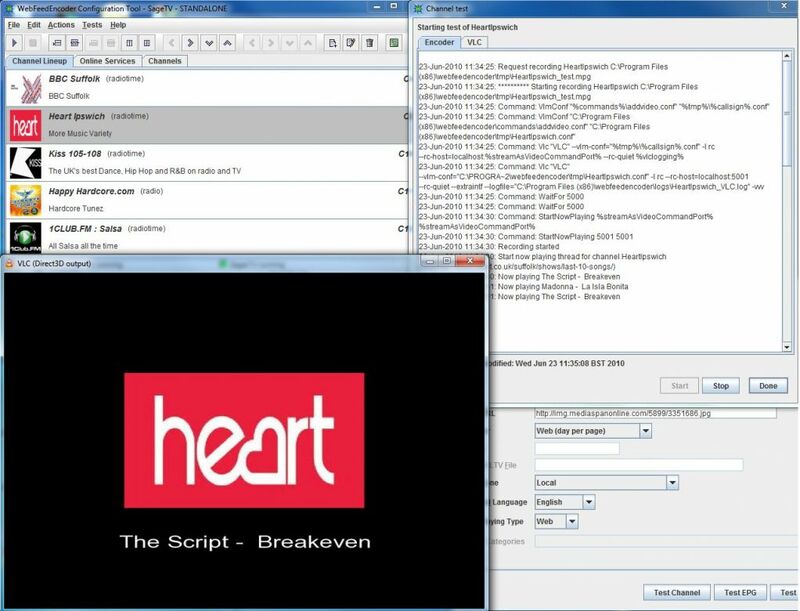 Also for the moment this solution is intended to address a radio/tv channel rather than a source of online videos - which would be better accessed from the "online services" menu rather than the programme guide. 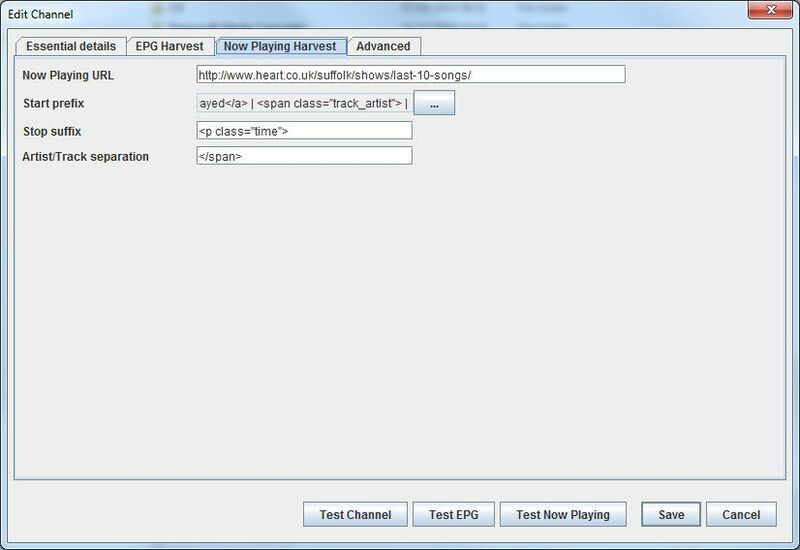 I'm pretty sure if the feed publishes a stream URL or dumps an video file of any format I can make it operate as a channel in your lineup. I'm not really aware of anything I cannot make this plug in do but thats only I have not tried everything that is out there. 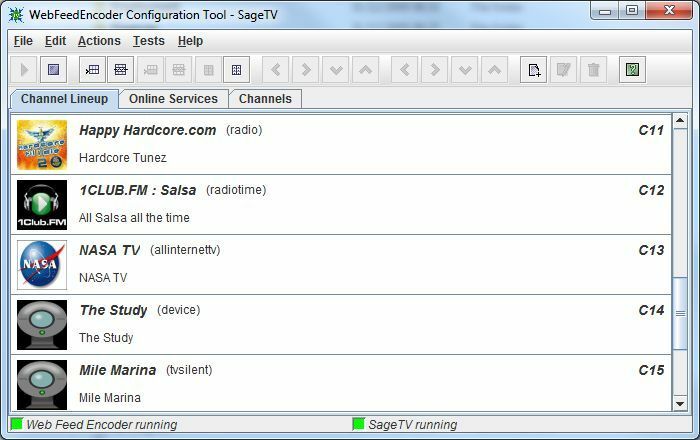 If there is something you would like access to in SageTV I am very willing to give it a go. 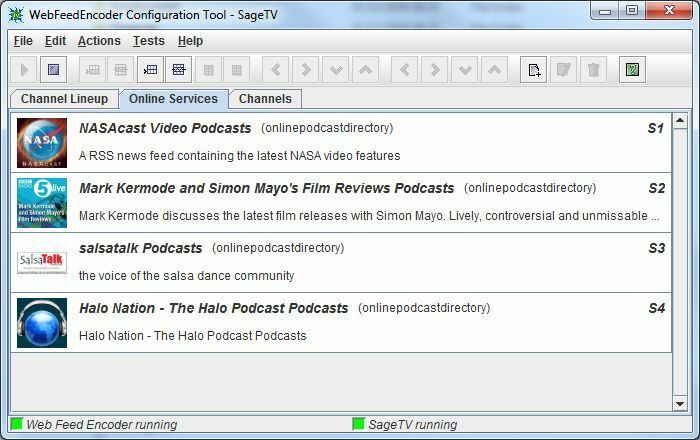 I am not put off - I will keep making it more accessible and capable of feeding more sources into SageTV. As plug-ins go it is quite easy to try. 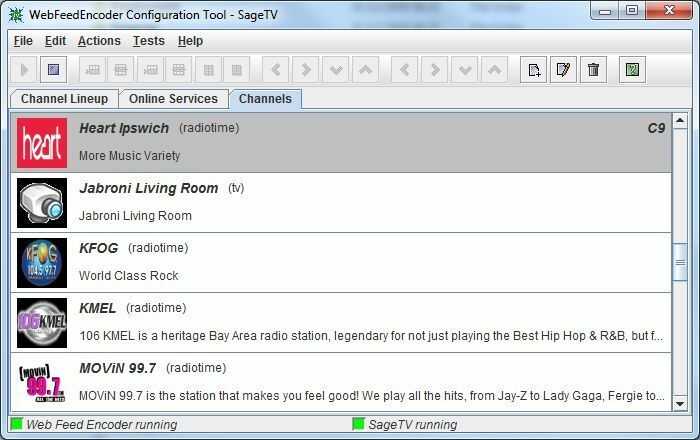 It will NOT spray unwanted files over your sagetv installation - it only requires a small config change in SageTV properties. 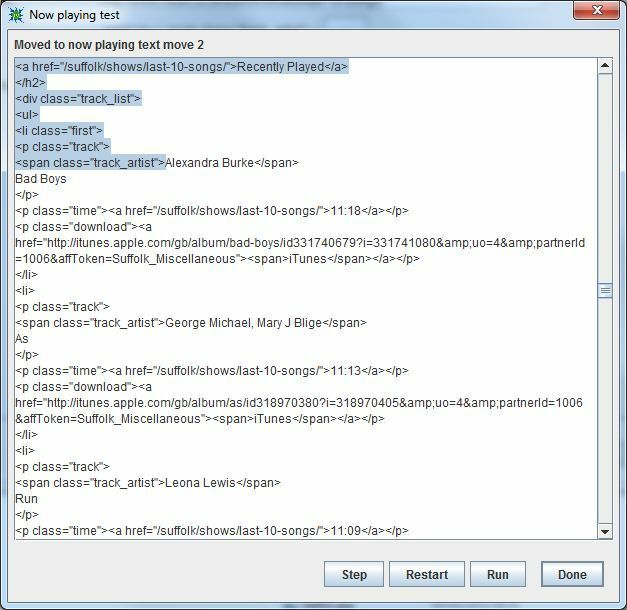 External programs are only the well known LMGestion XMLTV importer and the excellent open source, multi-platform, "play anything", very useful in its own right, VLC media player. Gave this a whirl, I am not having much success with pulling in stations. All of the stations I have tried are not functioning from the command line in linux or from my install on Mac as well. 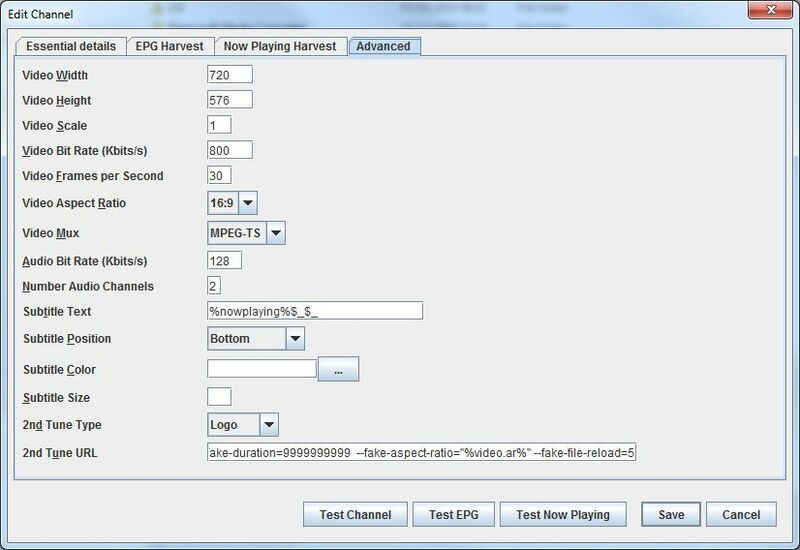 I would post a log but feel it isn't your process as much as it is the ability of VLC to setup and record the mms streams. I will try to find a stream which does what I am aiming to accomplish. Regarding improvements, I would like to run this jar as a load time option for server much like nielm's webserver. Is that possible? 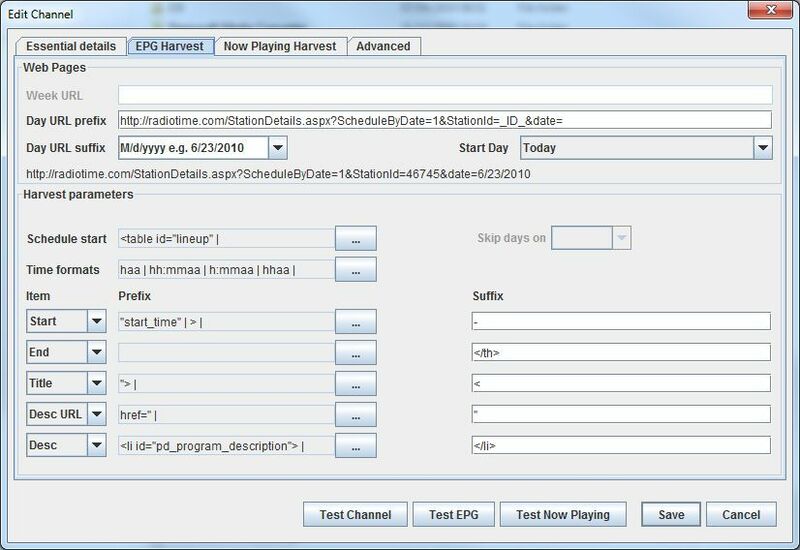 Also, it would be handy to add/manage stations from the gui. 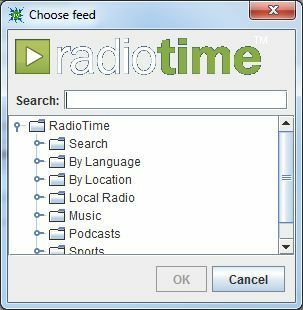 I will say though the RadioTime makes it very easy to setup. to the end of the command line for vlc sessions. I will able to test linux myself for sure later this month. Don't fancy setting up dual boot but portable ubuntu jaunty should be available later this month and then I can get VLC 0.9.9. Edit your encoder.props and use cvlc instead of vlc in the vlc.exe property. Ease of configuration is very much on my mind. Will be giving this much thought over the coming months. Sorry Michael, not clear on my side. What I was trying to say is that I could not tune the stations using the command line in Linux as I determined from the log, nor could I from the VLC gui in OSX inferring that the issue was with VLC connecting with the mms stream and not your plugin. I am also surprised that more people are not jumping at this. The plugin is ingenious and has huge potential. My $0.02 is that the setup looks a little daunting. I want to try it out more but I want to have a few hours set aside to get things going. Most plugins and STVs only take a few minutes to install and try. Where is the .zip file with app and instructions to install? whats the path on the scripts directory? In the scripts directory is a script(whats the path) installServiceNT.bat. Run this to install the encoder as a windows service. So you have the zip file. 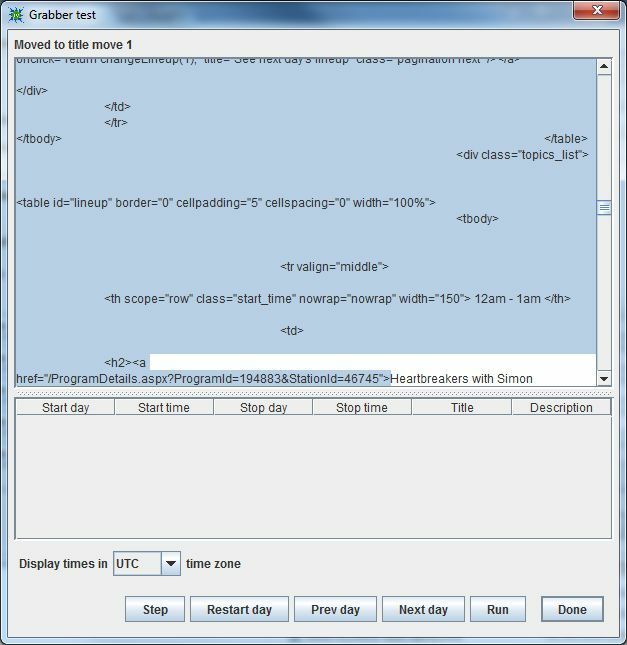 it will have created a directory "webfeedencoder"
This should add the encoder as a windows service on windows boxes. 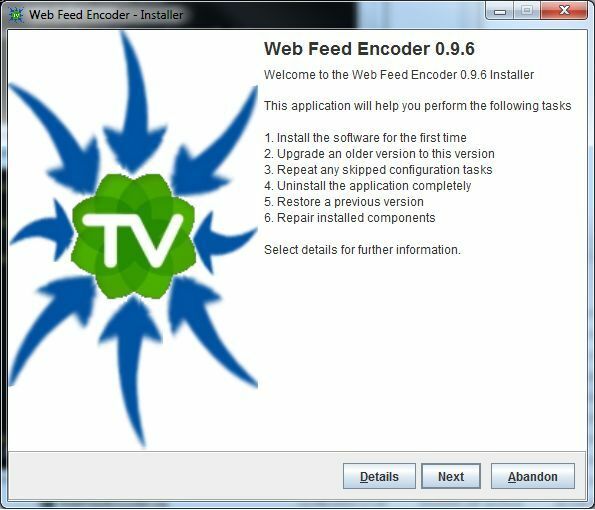 You should see "Web Feed Encoder" as a service - you may need to start it. Does this help at all? May be I misunderstood the issue. No scripts directory, I found under wrapper instead. I just installed the whole package and when running configtool.jar, I get "web feed encoder not running". When starting the webfeed encoder service is starts up OK (no errors) but stops again after a few seconds. I also tried running encoder.jar, same result. Could this be a vista 64 bit issue? There are various scenarios in which this may happen. Please can you post the file webfeedencoder/logs/encoder.log and I will diagnose the problem. Looks like a great plug-in. Can't wait to get it working. However, I'm having the same install problems as Farmer Scott and have not been successful with moving the install location to c:\webfeedencoder like jpt1303 did. Any fixes for this?